You want to position yourself and your business as an authority. A thought leader. A mentor. Maybe you need to deliver content to your customers in a structured way. 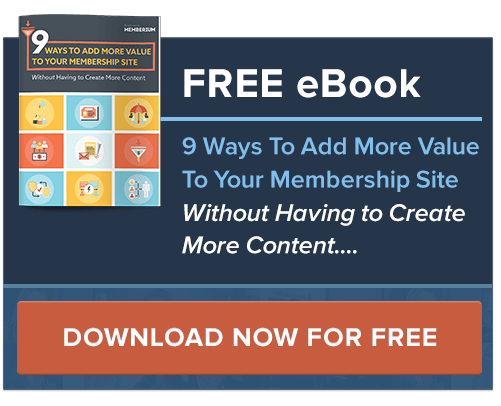 Delivering content to your customers, prospects, and members is a great way to do just that. Did you know that the eLearning and information products, a $46 billion industry in 2018, is expected to grow to grow year over year by 10%? Technologies like Memberium, Infusionsoft, Active Campaign, LearnDash, and LifterLMS give you the platforms to deliver your own information products to support your growing business. 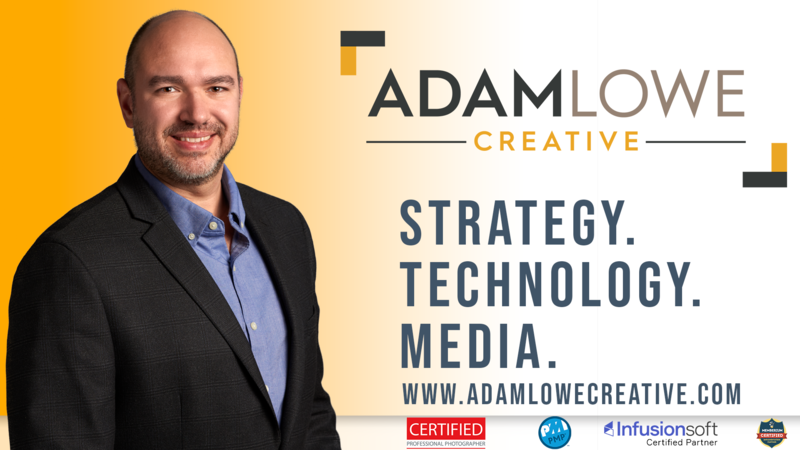 Adam Lowe Creative develops creative solutions that strategically align your technology, marketing, and media with your business goals. We take a 360-degree view of your business and match solutions to your problems, not the other way around. With over 20+ years of experience in technology consulting, process optimization, and online technologies we stay focused on developing long-term solutions rather than chasing after the latest trends. We take pride in partnering with our customers to develop and implement plans to help them succeed and grow.